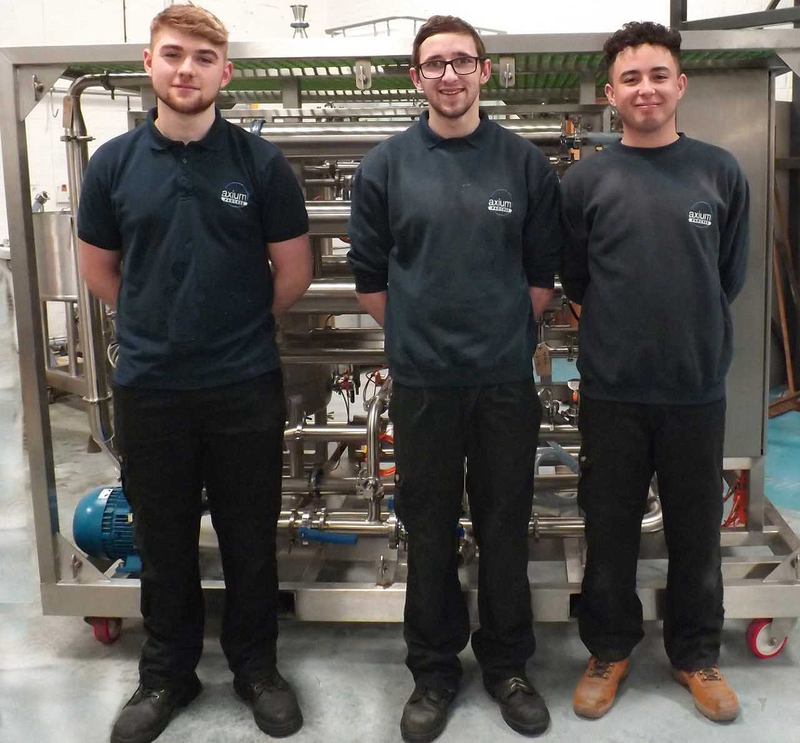 April 2019 Axium Process specialises in bespoke engineering design, fabrication and system solutions for industries such as aerospace, nuclear, biotech and pharmaceutical so it is critical that the level of specialist expertise our engineers offer continues to develop, helping the company to achieve and maintain its future requirements for expertise, quality, and growth. 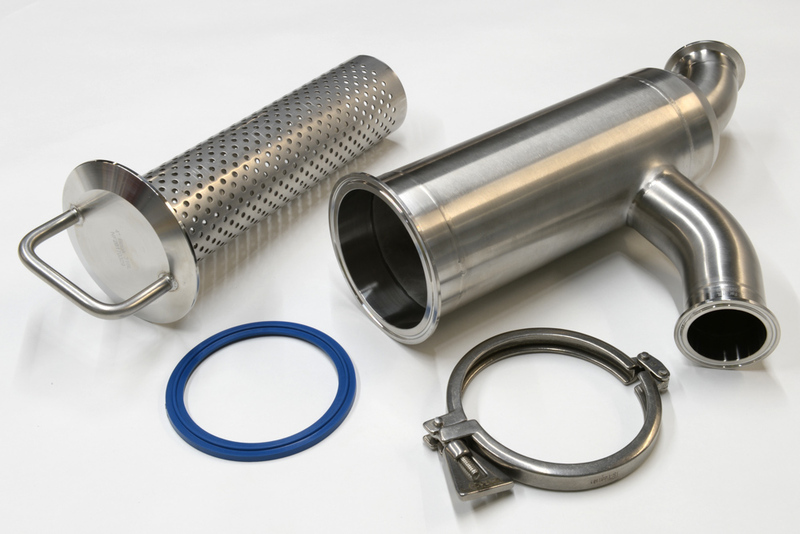 March 2019 Axium Process’ has recently introduced the EconPLUS perforated filter to its range of Certified 316L stainless steel filters providing a low-cost, reliable and versatile solution for process pumps and equipment protection. Designed with simplicity and security in mind, the EconPLUS filter range, has been manufactured as a two piece construction internally, has no loose parts and has a mechanical sealing area eliminating the need for a polymer seal with the inherent possibility of failure and replacement. 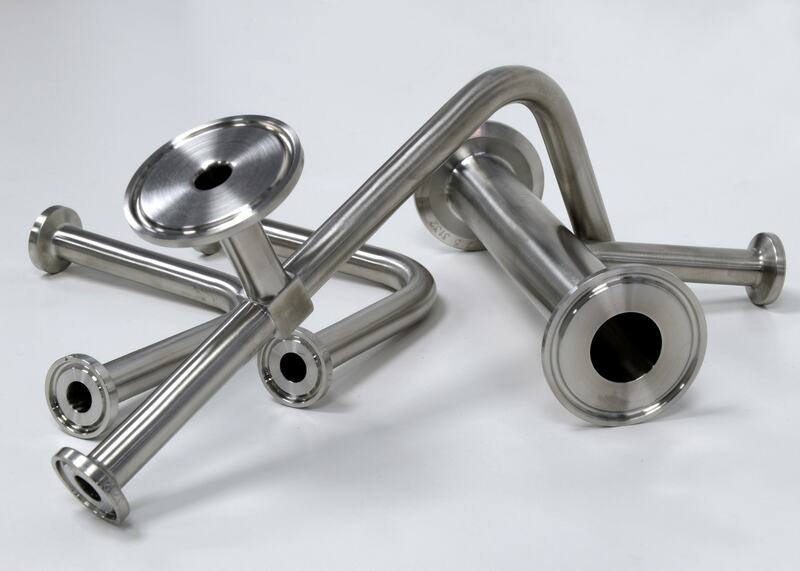 The filters which are suitable for both CIP (clean-in-place) and SIP (steam-in-place) duties are simple and easy to maintain requiring no tools for element extraction. 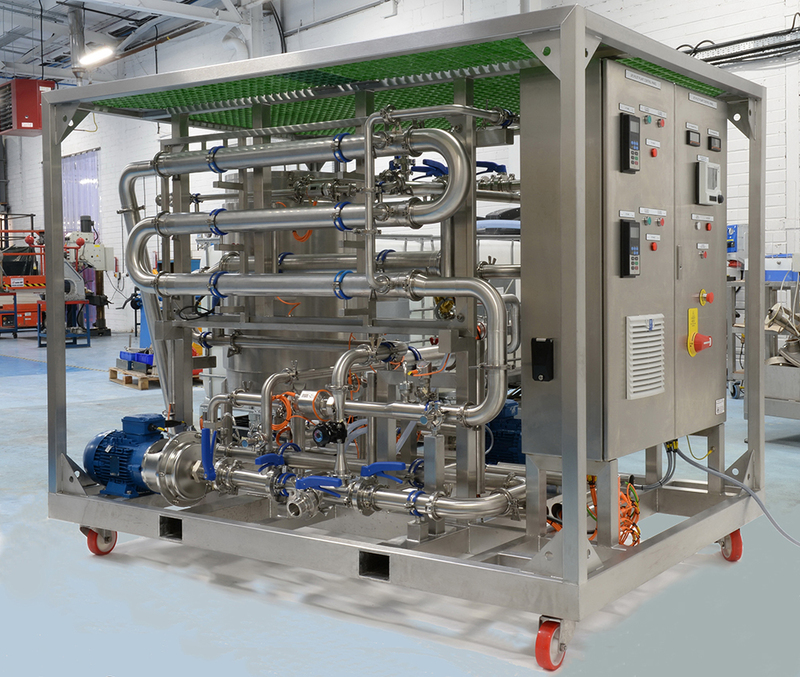 December 2018 Axium Process’ new innovative and versatile membrane filtration pilot plant, together with its specialist team of test engineers, are helping manufacturers develop and optimise their separation processes utilising Microfiltration (MF) and Ultrafiltration (UF) technologies. Pilot plant separation studies help to determine process feasibility, plant design and economics at an early stage and can give an accurate model of what a full-scale commercial plant could achieve. October 2018 The removal of microplastics from drinking, process or wastewater streams is a major step towards the reduction of microplastic pollution found in the environment. The use of plastic microbeads in cosmetics and personal care products has already been banned in the UK and many other countries. However microplastic pollution is still being generated by the waste plastics already in the environment which are aging and self-abrading on a very wide scale. As a result, most water sources now contain background but rising levels of microplastic contamination, which can ultimately feed back into in the human food chain. 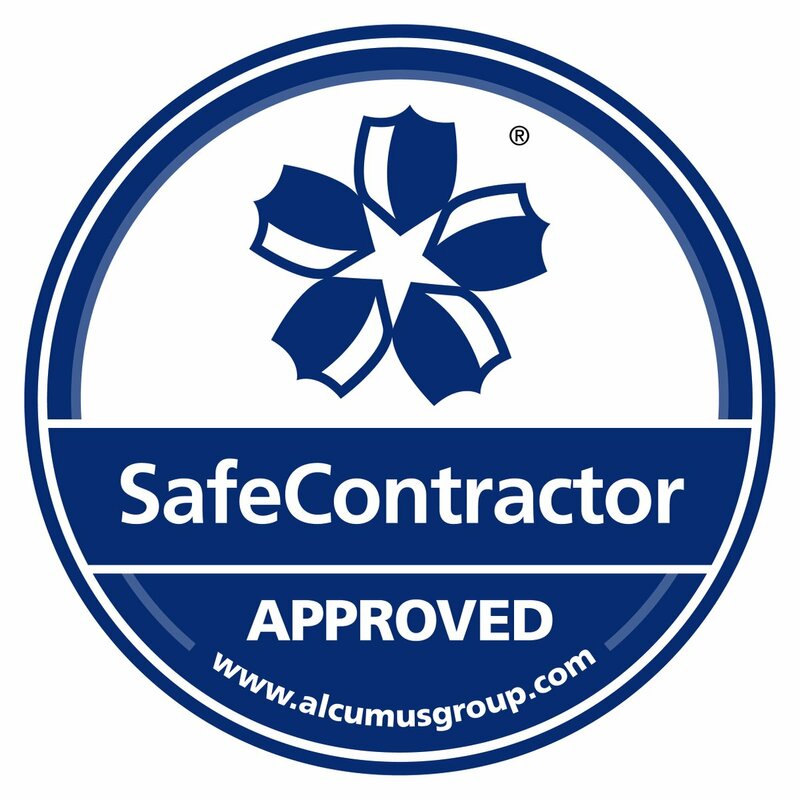 October 2018 Bespoke stainless steel fabricators, Axium Process, specialise in hygienic engineering design, fabrication and system solutions utiilising a wide range of corrosion resistant superalloys including exotic alloys; Hastelloy®, Duplex®, Inconel®, and Monel® as well as high performance engineering plastics such as PEEK®, used in the company’s CNC operations for applications where weight, heat resistance and strength are paramount. May 2018 Axium Process’ robust and versatile duplex, triplex and multiplex stainless steel filter systems are improving process efficiencies and providing substantial cost savings in respect of reduced downtime and screen disposal costs for processors operating in the pharmaceutical, food, beverage, confectionery and chemical industries. 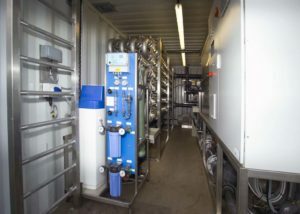 August 2017 Ransom Naturals Ltd Choose Axium Process Following previous experience with extraction technology involving membranes, Ransom Naturals Ltd commissioned Axium Process to design and build a mobile ATEX Zone One rated membrane filtration plant able to move to a number of positions in their factory. June 2017 Clean-in-Place Systems (CClean-in-Place Systems (CIP) are now an essential part of most hygienic manufacturing processes and designing the optimum CIP System for a given application will ultimately depend upon a comprehensive understanding of the product being purged and cleaned, plant operating parameters, flows, temperatures and pressures in order to get the best results and enhance production processes.IP) are now an essential part of most hygienic manufacturing processes and designing the optimum CIP System for a given application will ultimately depend upon a comprehensive understanding of the product being purged and cleaned, plant operating parameters, flows, temperatures and pressures in order to get the best results and enhance production processes. December 2016 Membrane Technology Produces High Yield From Waste Products Filtration Specialists, Axium process, has firmly established that membrane technology can improve or create new and sustainable revenue streams from By-products.